Germany’s Bosch engineering and electronics company is eyeing establishing a major factory as part of its investment plan in Egypt. The factory will be a regional hub for the company in the Middle East and Africa, Bosch’s Head of Operations in MENA and Africa Konrad Pagenstert, told Egypt’s Prime Minister Mostafa Madbouly during a Cairo meeting on Sunday. The German official added that the corporation looks forward to exporting some 60% of the factory’s production abroad, hailing Egypt’s potentials and special location. 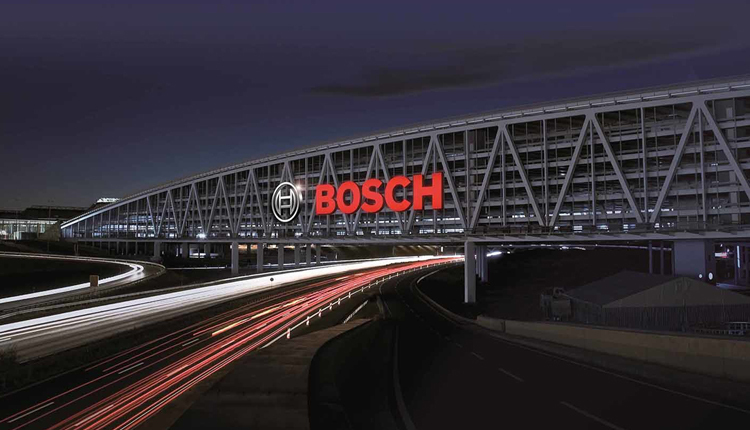 Madbouly stressed that the Egyptian government completely supports the new investments of Bosch here, said Spokesman for the Cabinet Nader Saad. The Egyptian Prime Minister also tasked Nassar with following up talks with Bosch on the proposed location of the new factory.